A rare gem - buy from Motor Village without concern or trepidation, these guys won't let you down. 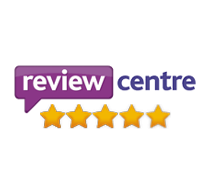 Fantastic, friendly company to deal with and ... a refreshing experience! 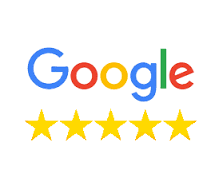 Great company to do business with and I would have no hesitation in referring anyone reading these reviews to them! Great service. The car was exactly as advertised and they was very happy to take us out in it and to let us drive it alone if we wanted. No pressure selling just courteous people who want to ensure that they sell you the car you want. Motor Village are in a class of their own. They are a family business, with exceptional standards. Their level of customer service is not only rare in the motor trade, it is rare in any trade! 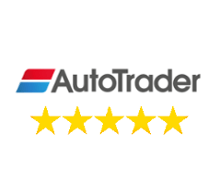 A most worthy Motor Trading company, the staff were very helpful, friendly their attitude was caring and their objects was to satisfy the customer first rather than 'push' to deliver a sale. I highly recommend a visit to Motor Village as a must when considering car purchase.